Follow your dreams and do not let your physical size keep you from realizing those dreams. Work hard and always give it your best to earn success and respect. Be kind and help others as they have helped you. Last, but not least, never forget your roots. 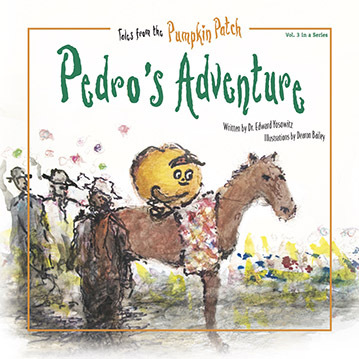 Pedro’s Adventure is also available in Spanish.